No fences for these sheep; they took their sentry duties seriously and were not leaving their posts. 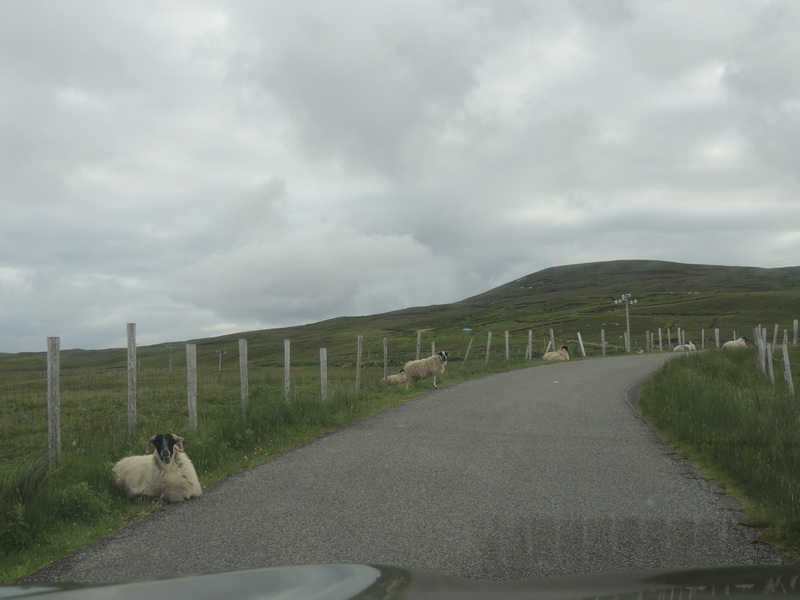 😉 Sheep lined the road evenly for a kilometer, quite careful to give their fellow comrades the needed personal space. 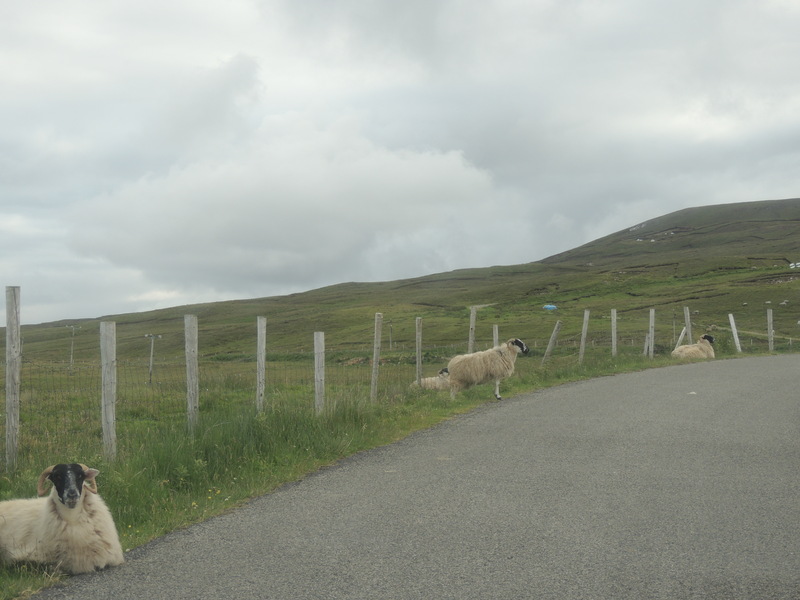 This entry was posted in Christianity, Faith, Family, Life, Photography, Travel and tagged animals, Creation, Donegal, Glencolmcille, God, Ireland, Jesus, Malinbeg, Nature, Sheep by lyonsroarforgod. Bookmark the permalink. Beautiful, Lisa! What delightful sheep pictures, as well! What peaceful scenes to reflect upon today! Thank you.